« What Kind of Parents Ditch Their Kids on Christmas? December 28, 2013 by beWARM. This concept was introduced to me by Julie Voorhees, who described it as a One Word Challenge. Julie states: The one word challenge is very different from making resolutions to achieve or setting goals to be met. A focus word is simply an invitation for God to work out His unique plan for you. This one word serves as a reference point for the next 12 months. Without obsessing about the word or His plan, you simply allow the word to creatively surface. And pretty soon, you naturally begin to notice how God is intimately working in and through your life. So in 2013, rather than list my resolutions (which curiously seemed to repeat themselves year after year), I took the plunge. After careful consideration and prayer, receive was chosen – and God certainly threaded this word into my life in many ways throughout the course of the year. One of my journal entries early on: Lord, allow me to be a vessel through which others receive You. This prayer, repeated often during the past months, has actually become my personal mission statement. Though I would much rather be giving, He has presented opportunities for me to humbly and gratefully receive the help and kindnesses offered by others. And sadly, I had to receive the hard truth that something I wrote was deeply hurtful to someone who was grieving. In whatever I read, receive caught my eye like a flashing light, giving me pause. Each time this word came to mind or appeared in print, God reached in more deeply, and His guiding light grew brighter. Having this focus word – and yes, one that challenges – has proven to be a purposeful way to journey through the year. I love reflecting on the myriad of ways that God has used receive – to teach, to encourage, to help me grow. My word surfaced in an instant. I am both excited and intrigued about what God will reveal through wholehearted. And in case I didn’t make myself clear…I wholeheartedly recommend choosing a focus word for the year. If you choose to do so, please share your word with beWARM! To read more about choosing a word for the year click here. on December 28, 2013 at 9:19 am | Reply beWARM. on January 2, 2014 at 9:48 am | Reply beWARM. on December 29, 2013 at 9:57 am | Reply beWARM. Thanks for your word, Maria! It will be fun to see what you recognize this year!!! Toni this is wonderful. I’ve been doing this for several years and again, am anxiously anticipating God’s new word! Toni I love your BE WARM blog and always look forward to your insights. This has been a year of many changes for us and also many losses so the word God has given me is FORWARD. Looking back is sometimes a good thing to recall all God’s blessings but when I look back on hurts or losses it stops the ability to move forward into new graces and gifts He has in store for for me in the New Year. on January 2, 2014 at 3:38 pm | Reply beWARM. May you dwell in His light this year, Betty! I will be praying for you and for all of those who have shared their words – that God will reveal His intentions, purposes, and love through these words in the coming year…. What grabbed my attention, Toni, is your prayer early on last year: “Lord, allow me to be a vessel through which others receive You. One would naturally conclude that your word was more about what God would have for you to receive. Yet, you explain that your desire was to be vessel through whom God could work. Your selfless prayer reveals your heart and blesses others with your refreshing perspective for your word ‘receive’. 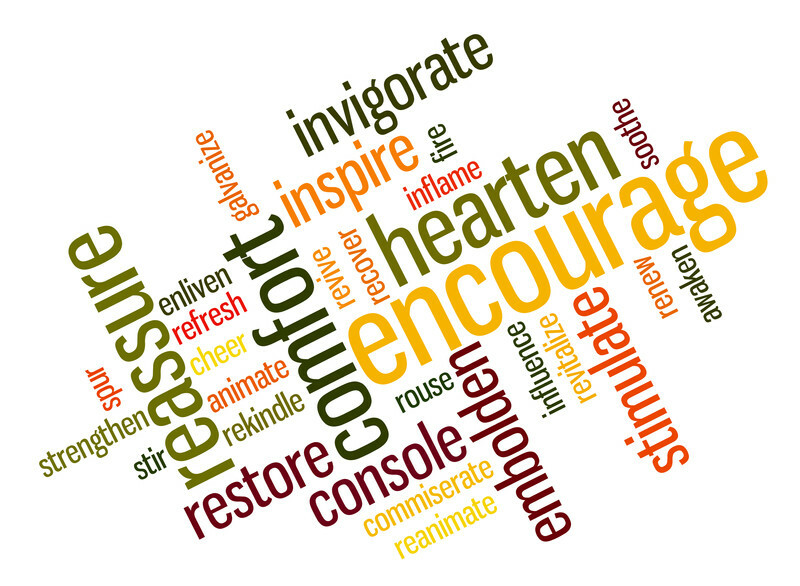 I’m looking forward to how your 2014 word, wholehearted, will fan afresh WARMth in your life and for others. on January 4, 2014 at 7:11 am | Reply beWARM. Thank you for your thoughts, Julie – and for sharing the idea of a word for the year! It has been such a gift to guide me through, and to see what God will reveal. And, the beauty of all of us sharing our words is so encouraging and edifying – a blessing all around! I’ve never done this before, but have been thinking of a word for 2014. What keeps coming back to me is Discipline. I can’t yet tell if it is my word or the Lord’s word but the meaning kind of ties in with someone’s comment earlier. She talks about FORWARD. I am thinking of the Discipline of looking ahead and not what is behind: Phil 3 :But one thing I do: forgetting what lies behind and straining forward to what lies ahead, I press on toward the goal for the prize of the upward call of God in Christ Jesus. Melissa, surely DISCIPLINE is God’s word…for you! I know that He will show you the multi-leveled meanings that this word has for you this year. I hope you will share your insights….